Welcome to the website for Mandelbrot Explorer! 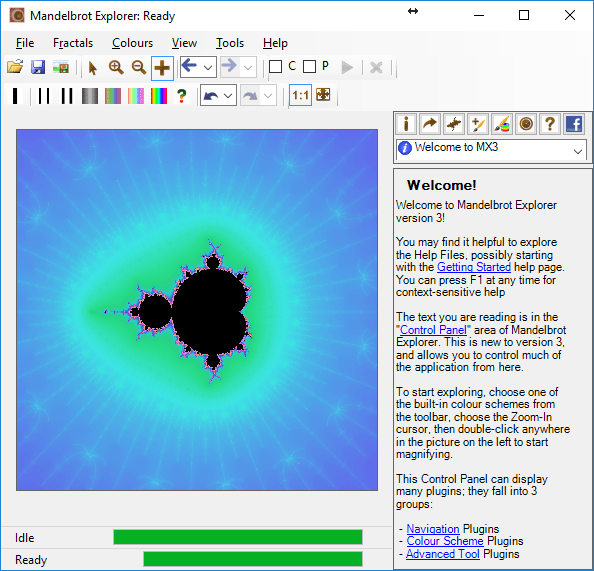 Mandelbrot Explorer is free software that runs on Windows computers (XP or later — Windows 10 is fully supported). Version 3.4 was released on 7th December 2016. See the version history page for a list of changes and new features in this version. You can download it today. Mandelbrot Explorer is free software, allowing the exploration of the Mandelbrot Set and the Julia Sets. With it, you can magnify selected areas of any of these fractal images – up to a massive magnification of 1013 (that’s 10,000,000,000,000)! You can colour the resulting pictures in any way you choose, save the images to disk, and more besides. 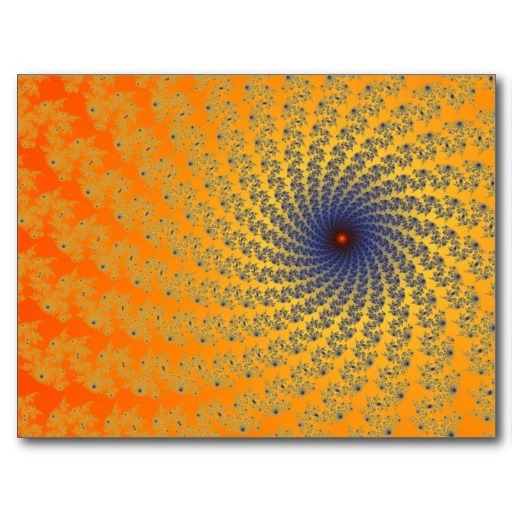 You can see the kind of images you can generate using Mandelbrot Explorer in the Gallery. You can now order prints of the images you see in the Gallery as well. For more information on this service, please visit the Mandelbrot Explorer Gallery! To read about features planned for future releases, visit our Planned Features page. You can see what's planned, comment on individual features, and vote for the ones you'd most like to see! To suggest features not currently listed there, contact us. Here is a screenshot of Mandelbrot Explorer version 3. Getting started is very easy, so why not download Mandelbrot Explorer and see what it looks like for yourself?